It takes more than locked windows and doors to make your home secure. It is a good start, but following a strict protocol for making everything else is secure is incredibly important. Forgetting the obvious things will circumvent your security plans. Locking doors and windows is an obvious need, but here are five other home security areas you may be forgetting. Criminals take advantage of cover. Shrubbery, trees, solid fencing and other outdoor objects may give them the cover they need to break into your home unseen while everyone is away at work or school. 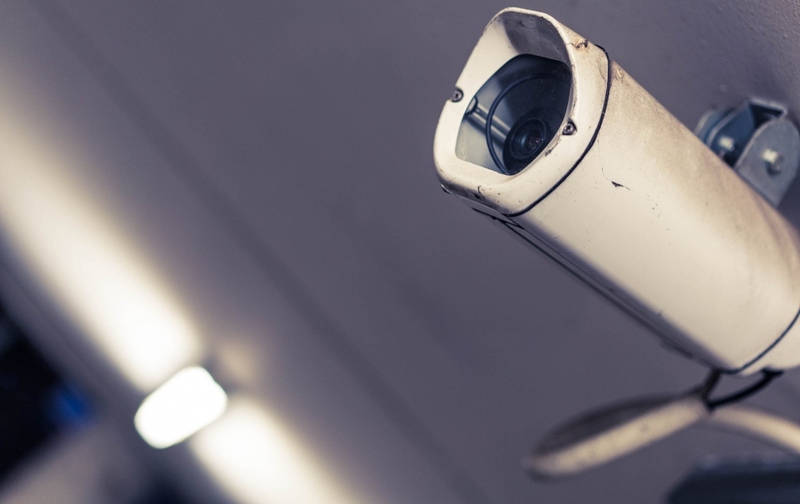 Security cameras can deter your average thief who wants to steal some things to pawn for cash, but hiding spots on your property can be taken advantage of by criminals planning home invasion attempts. A typical home invader tactic is to send one person to knock on the door while others hide just out of sight close to the door. Clear sight lines should be established around entrances including your garage door. A light that illuminates your sidewalk for guests to clearly see the path to your front door is nice for their safety and liability concerns. However, you need to go farther than that with outdoor lighting capabilities. Motion detector lighting should be installed around the perimeter of your home. There should not be an approach angle that can be taken that will not result in a light coming on. You should also be able to turn these lights on from inside your home. Like cockroaches, most criminals will scatter if they can’t maintain their cover. Many homes today have a security system. However, many homeowners opt to only secure the potential entry points of the first floor. The most basic home alarm system should have first-floor perimeter protection where sensors are installed on every window and door that leads into the home, but you should also get the upper floors of your home protected as well. Trees, stacked lawn furniture, low porch roofs, fences and even an assistant giving a thief a boost can easily grant second-story access to your home. Thieves are also aware that many homes only secure the first floor against intruders, which leaves the upper floors vulnerable. In addition to alarming the second floor, you should make sure that you remove any of these hazards. A home security system is a great thing to have, but no security system is complete without smoke detectors. The bare minimum for home fire protection is the installation of smoke detectors immediately outside every bedroom as well as inside every bedroom. There should be at least one additional detector on every floor of the house. Their safety performance is boosted if the smoke detectors are all connected to a monitored home security system to automatically notify a live monitoring agent if there is a fire whether you are at home or away. Locking your doors is important, but if the door itself isn’t secure, the lock won’t do you any good. Most standard entrance doors can be quickly breached with a well-placed kick to the vulnerable lockset or deadbolt. Solid wood and steel-clad doors are superior to doors with cheaper foam cores. Also, the desire to have a fashionable entryway with a nice door with a decorative glass window is a security risk because it allows anyone to see into your home. Solid doors with an installed peephole provide much more security than any door with windows can. You should also make sure that the area around the lockset and deadbolt are reinforced with a metal plate, and the deadbolt is installed with screws that go into the framing of the house. Take some time this weekend to look over your house as if you were a criminal trying to get in. Imagine how you might accomplish it, and eliminate the possibilities you seem most likely to occur if your house were to be targeted. Also, if you have not installed smoke or carbon monoxide detectors, now is the best time to get it done. Does An Accident Record Keep You From Being A Delivery Driver?